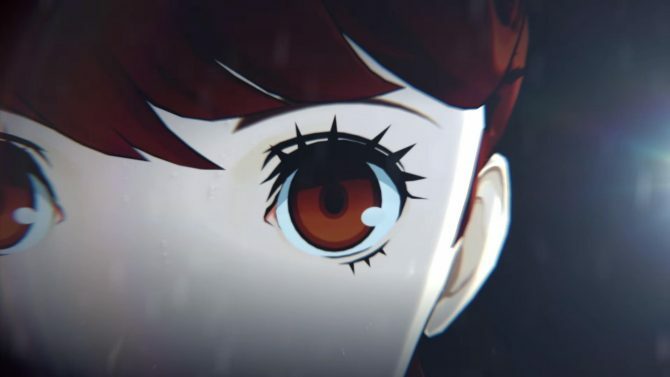 Atlus revealed Persona 5 The Royal's first teaser following the Stars and Ours anime special. 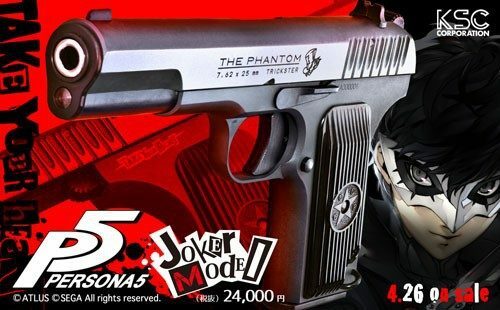 Following a confirmation that more news will be coming today on March 23, Atlus and Sega revealed the first trailer for Persona 5 R on PS4 during the Persona 5 The Animation Stars and Ours special, and as such finally revealed what Persona 5 R actually is. 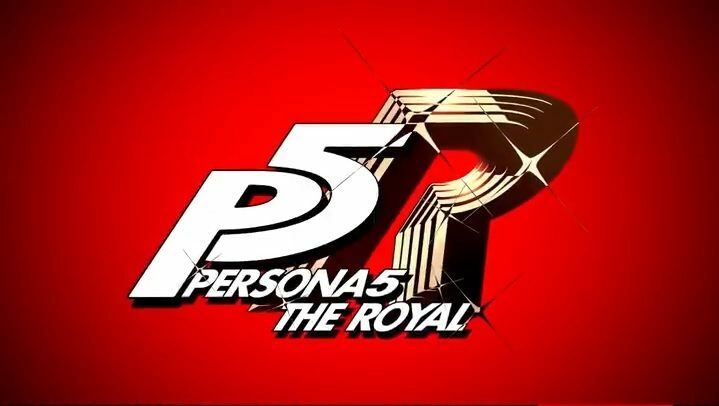 As everyone guessed, it’s an enhanced port of the original game, titled Persona 5 The Royal. The only big reveal, for now, is how it seems it’ll feature a selectable female protagonist. If it’s like the usual with Atlus’ enhanced port of RPGs, the game should include new gameplay elements, new story parts, and new events. The original Persona 5 launched on PS3 and PS4 in September 2016 in Japan, and in April 2017 in the west. Persona 5 R was announced during the previous anime special in December 2018 for PS4. A short teaser trailer was published by Atlus back then. You can find the new teaser trailer below. Personally speaking, I consider Persona 5 as a masterpiece, but I’ve only played through the game once as it’s pretty long, and in case an enhanced port such as Persona 5 The Royal got announced one day. However, Persona 5 The Royal will need more than a female protagonist voiced by a popular seiyuu to get me to spend another 100 hours on it, so I’m looking forward to what kind of new additions the game will bring exactly. 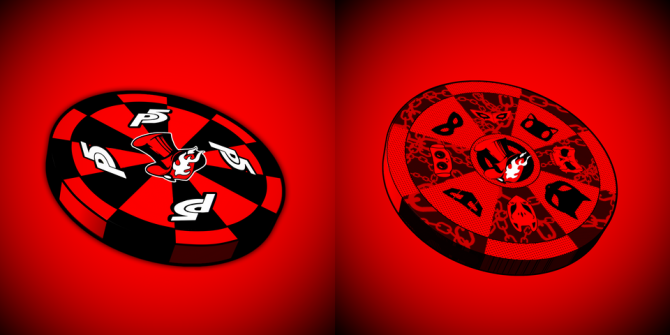 You can make your bets now as to what kind of new content Persona 5 The Royal will feature. I’m still waiting for Persona 5 Racing All Night as well. Sega should announce Persona 5 The Royal in the west soon. In related news, Joker is also getting into Super Smash Bros. Ultimate this April. More information will be coming during the next Persona 5 concert event on April 24.